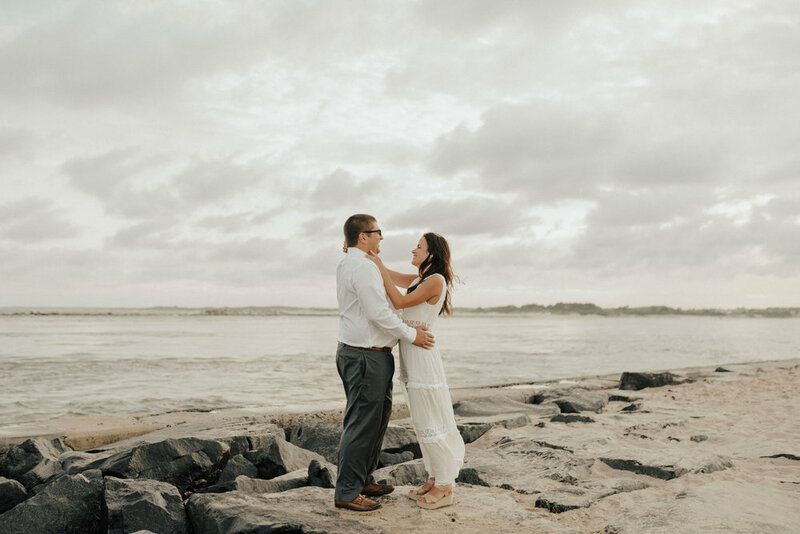 I met up with Jessica + Joe on a Thursday night to enjoy the sunset in Ocean City and snap some engagement photos along the way. 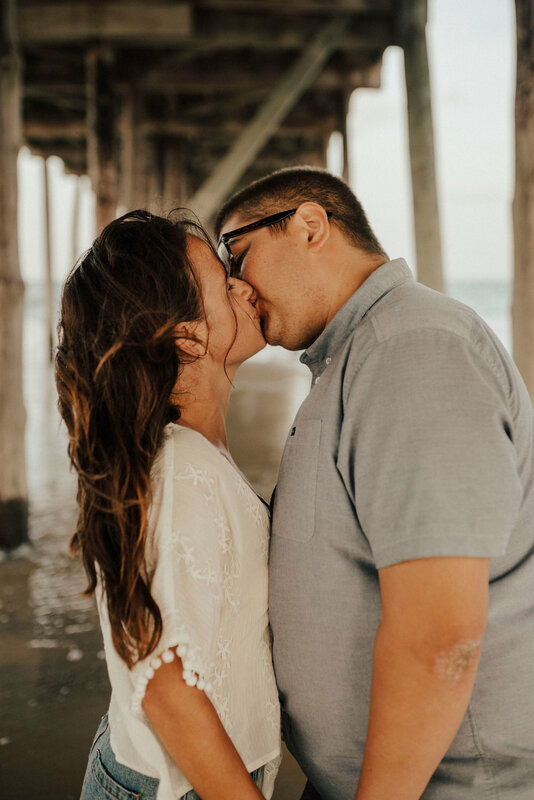 I'm so excited for their wedding this September! Check out these beach babes below!